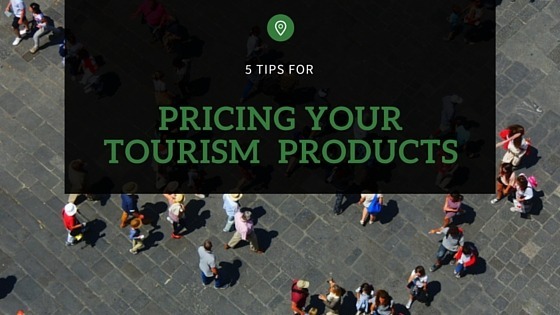 As part of the tourism and accommodation industry, you already know how important it is to market your holiday home or tourism business. 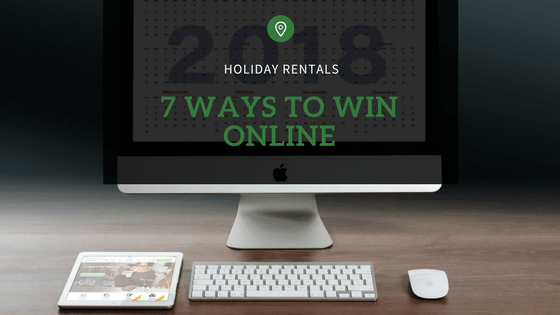 Though you realize the importance of getting travellers to find your business and book your products, you may be missing one of the most helpful resources to get more bookings. If you have been ignoring word of mouth marketing, don’t!. Word of mouth (WOM) marketing is one of the most powerful parts of a successful holiday home or tourism marketing strategy. Social proof is closely related to word of mouth marketing and is crucial if you want to maximise bookings. 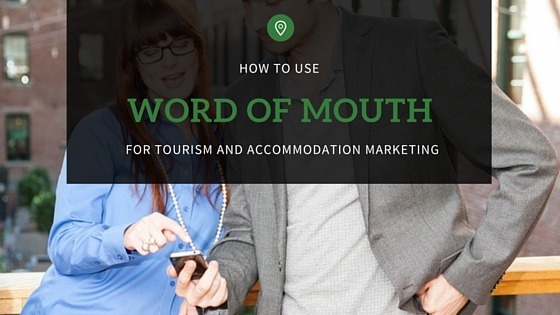 In this article, you’ll learn why word of mouth marketing is essential in tourism and the accommodation industry, and how to use word of mouth marketing for your business and products. We’ll also cover some influential and applicable social proof examples that you can implement on your website. Word of mouth marketing is simply what happens when a consumer’s interest in a company’s product or service is reflected in their day-to-day conversations. Customers who engage in WOM marketing can be encouraged by businesses wishing to gain publicity and positive exposure. Social proof is a phenomenon in which a person is influenced by other people, based on opinions, feedback, reviews, and word of mouth. Social proof helps people feel more confident in their decisions. Social proof in social media is especially important, as people see numbers of followers, fans, posts, reviews, etc. as factors of reliability and trustworthiness. Why does my business need word of mouth marketing and social proof? In the ever-changing online world, social proof and word of mouth marketing can make a huge difference for your holiday home or tourism business. According to Nielsen, 92% of consumers worldwide believe word of mouth and recommendations from family and friends “above all other forms of advertising.” If this isn’t enough to convince you of the value of social proof, research shows that if a hotel increases its user review score by 1 point, price can rise by 11% and the accommodation will maintain market share. Endorsement or positive references by respected figures and credible websites, such as TripAdvisor, Expedia, and Booking.com is reflected as reliability in customers’ eyes. If you want to maximise the number of bookings you get, you can benefit greatly from word of mouth and social proof. How can I use WOM and social proof on my website? There are a number of effective and easy ways to implement social proof and word of mouth on your own website. 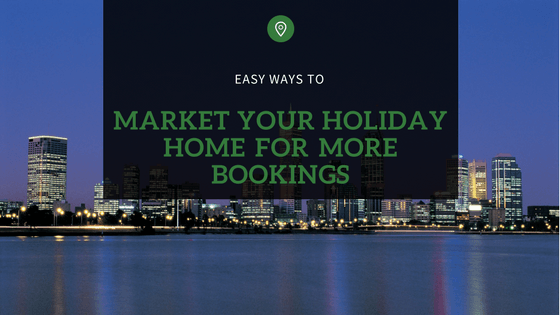 Depending on your business, different methods will be more influential for marketing your holiday home using social proof and WOM. Try any or all of the following tips to enhance your business. Testimonials from previous guests and customers are a great way to demonstrate social proof on your website. The best testimonials are genuine, helpful, and include a photograph of the customer. Pictures help to increase the trust of customers; testimonials with photos are seen as more believable than those without photos. If your business has good social media presence, it will help you boost social proof. However, if your business is lacking a bit in the social media world or is new to the industry, it may be best to leave social media ‘share’ count icons off your website. 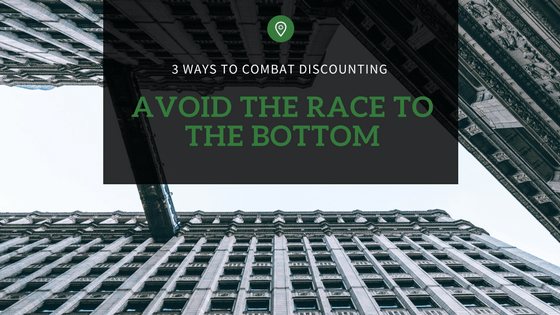 Low numbers of shares aren’t something you want to highlight to potential customers and may end up turning them away. Use social proof to your advantage by showcasing your strengths. Offering referral programs with incentives is an ideal way to get customers talking about your brand, therefore growing your social proof. Encourage customers to share their travel experiences as your guest on social media and refer your business to their friends and family. For each booking they bring in, give them a reward, such as a free night’s stay or 10% off their next booking. Offer ‘surprisingly great’ customer service to all customers to get them talking about it. Keep in mind research says happy customers will tell at least 10 friends and family good things about your business, dissatisfied customers will tell many times that if they had a poor experience. If you want maximum social proof, good reviews are essential. 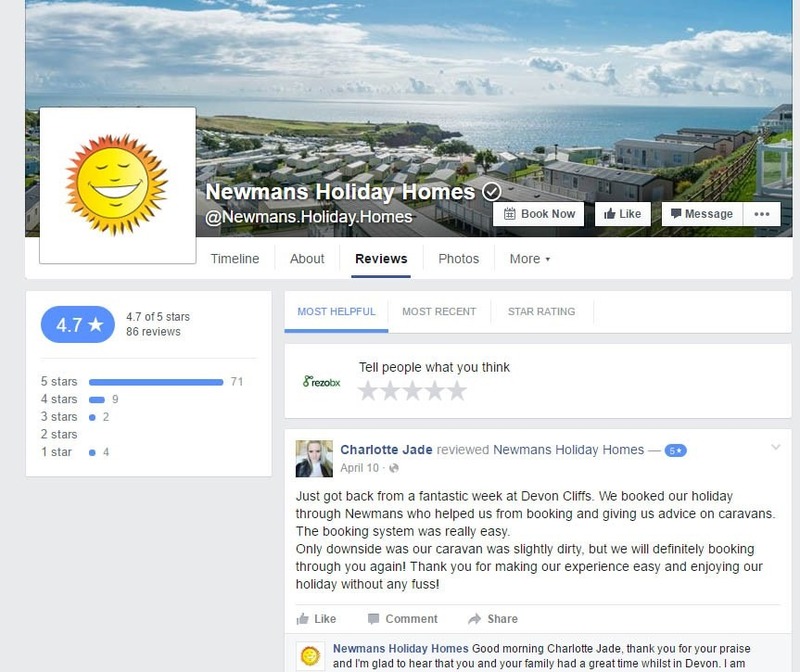 Reviews impact your holiday home or tourism business by generating exposure for your business, increasing your credibility, and giving customers an idea of what they’ll get when they book with you. Encourage and capture reviews from travellers who’ve booked with you to increase your social proof. Ask customers to leave feedback on your website, TripAdvisor, your Facebook page, on Twitter and relevant industry sites. Did you know that 63% of consumers are more likely to purchase from a site with product ratings and reviews, so it’s essential to have reviews on your website, Facebook page, and wherever else travellers look and book. Awards demonstrate that you are good at what you do. By showing customers that your business is seen as award worthy in the eyes of the travel industry or local authorities, travellers are more likely to accept your business as good quality and credible. 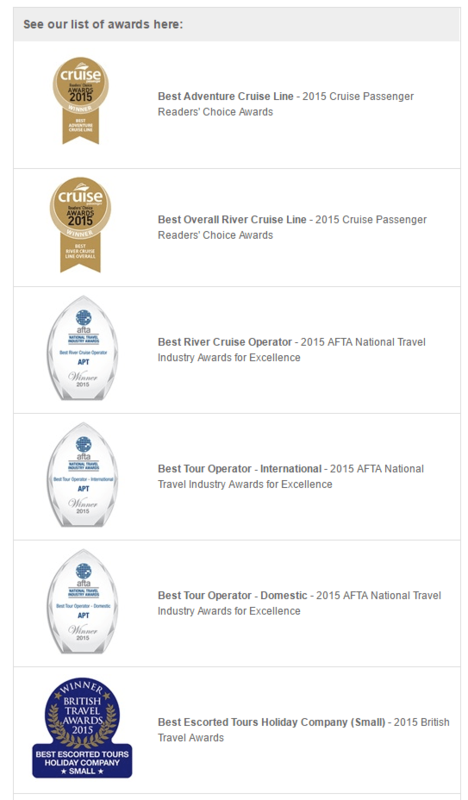 Include award icons on your website, Facebook page, and anywhere else travellers are looking and booking online. Industry memberships show customers that you are a qualified and legitimate business. Customers are more likely to feel comfortable with businesses they’ve heard about, so demonstrate your association with the industry leaders. Having your business and products mentioned on credible blogs and websites is an effective way to win social proof and electronic WOM. Being included on local and state tourism websites or on popular, credible blogs will capture major exposure. It’s not uncommon for hotels and bed & breakfasts to give bloggers free accommodation or added value in exchange for a mention on their blog or social media. Use your current connections to network and grow the exposure of your business. 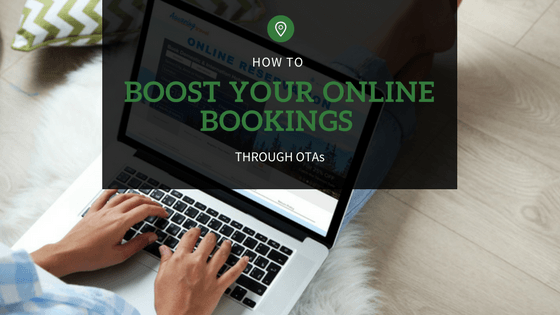 Now that you know the basics of how to use word of mouth marketing and social proof as part of your marketing strategy, it’s time to apply these tips to your website and watch your bookings increase. For even more exposure and conversion to bookings, implement an online booking system like Rezobx for your accommodation or tourism business. 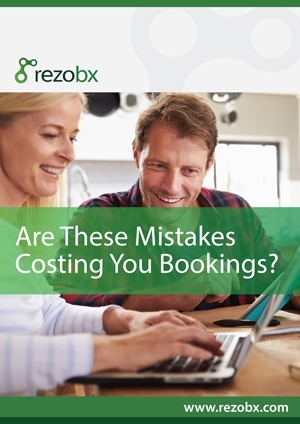 Rezobx simplifies the management of your accommodation or tourism business by distributing bookings around the web, capturing bookings in a single cloud-based calendar, securely processing payment, and streamlining management of your customer details. For more information on tourism industry management and for helpful tips on managing your tourism business or accommodation, check out Rezbox’s accommodation and tourism blog today!